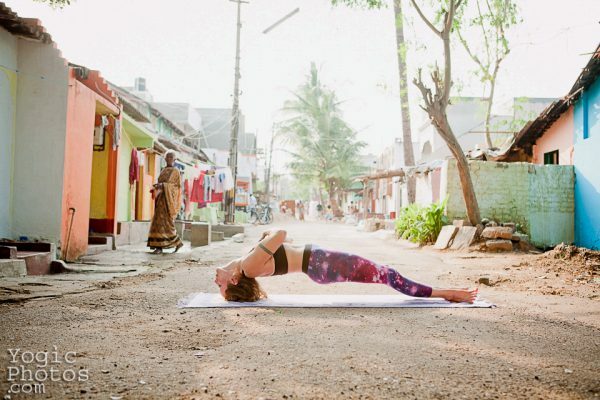 The Yogic Photos Calendar is a project by photographer and visual storyteller Christine Hewitt which provides visual inspiration to yogis all over the world, and at the same time, provides an opportunity for them to help underprivileged families in Mysore, India. 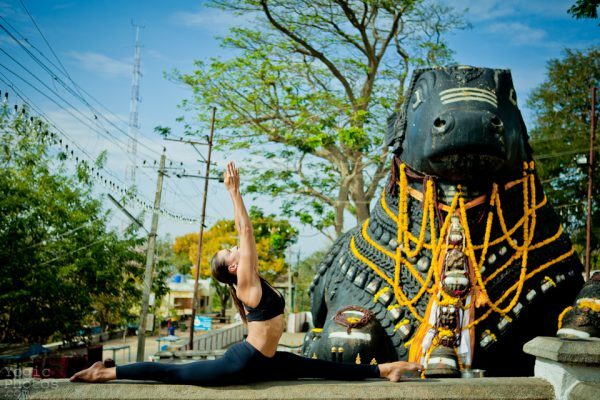 With the help of yoga students and teachers that Christine met in Mysore, she put together the Yogic Photos Calendar which showcases the beauty of the human body in yoga postures, set against the backdrop of locations in and around the city of Mysore, Karnataka, India. Apart from the stunning photos you'll get, what's great about this project is that 100% of calendar sales will go directly to Karuna Reunion, a registered charitable foundation that conducts children's summer camps and provides health care and educational support to underprivileged families in Mysore. Those interested in buying have the option of picking up the calendar in Mysore or have it shipped to wherever in the world they may be. 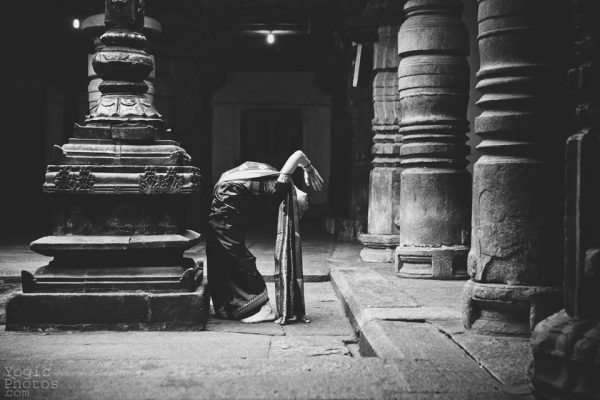 The Yogic Photos Calendar will also include photos of the children and families that you will be helping by buying the calendar and through the partnership with Karuna Reunion. These are just some samples of Christine's beautiful work on Yogic Photos and what you'll see in the calendar. You can see more of her work here and know more about the calendar and how to buy it here.